Have you ever wanted to explore the bonsai and Japanese garden world of Japan in a small limited group? Well, here is your opportunity. In November Kora Dalager, travel agent and bonsai instructor from California and I will be leading another one of our popular bonsai tours to Japan. 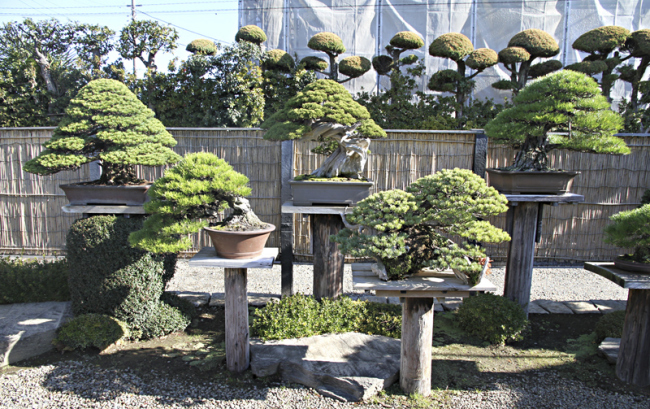 Bonsai gardens and studios of some of the finest bonsai artists in Japan will be privately visited. 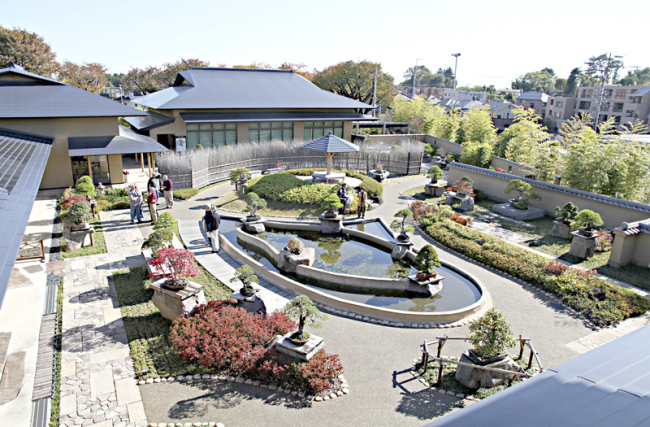 Our tour will first begin in the Tokyo area where we will visit Mr. Kimura’s studio, the new Omiya Bonsai Art Museum and Omiya Bonsai Village. 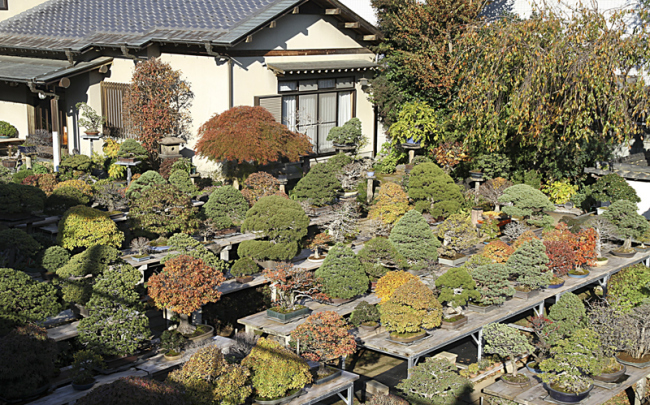 Many of the world’s best bonsai originated or were refined in this small bonsai village of six gardens. 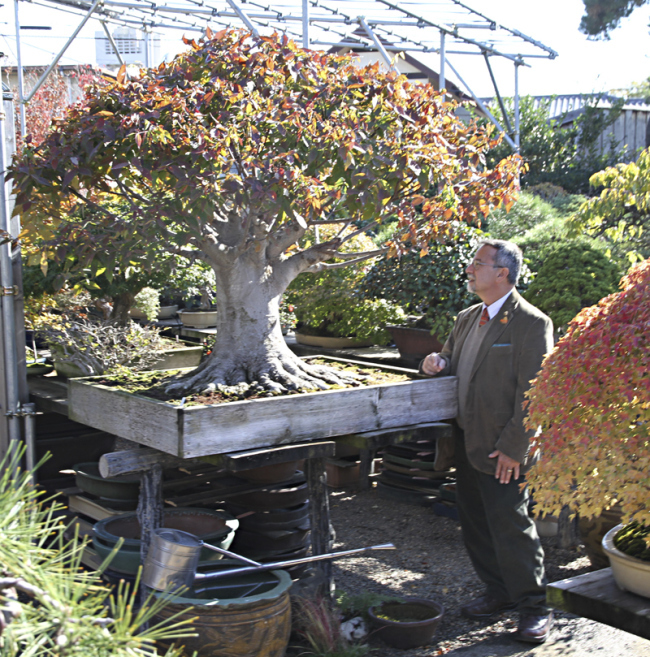 Bonsai of all species, sizes and styles can be seen and studied in beautiful garden settings in their autumn glory. Mansei-en Bonsai Garden- Hatsuji Kato. Fuyo-en Bonsai Garden- Hiroshi Takeyama.